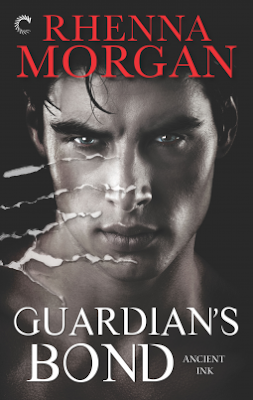 Wonderful paranormal romance with shifters. Definitely heavy on the romance with smoldering hero Priest. He is a dominant alpha male in every sense of the word. When he meets Kateri, he may well have met his match and be brought to his knees by his mate. Kateri isn't sure what to believe about the things she is being told. Ever since she was a little girl, her father told her everything was nonsense. Now she'll have to trust in Priest to keep her safe and trust her heart. A great setup in the first book of this series. It leaves you ready for book two. There's plenty of room for growth with all the different shifters. I look forward to reading Elise's story.